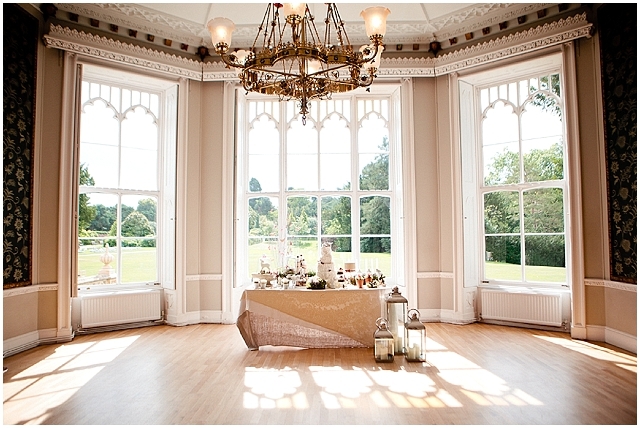 Nonsuch Mansion invited me to attend this year’s wedding fair as their official wedding video company. I was to be the only wedding videographer to represent them this year and we had a prime position in between Julia Boggio photography and Jeni, owner and founder of Cuticups, the world’s most delicious cupcakes (I now speak from experience!). This fair was invitation only and we had over 160 confirmed brides who had either booked or were going to book their wedding at Nonsuch Park, plus friends and family, so it was going to be a busy day. Simon and I brought our gear down and by 10:30 we were starting to set up with a large tv screen to show off my wedding show-reels In between talking to future brides and grooms about their filming requirements Simon and I enjoyed Jeni’s cup cakes she had made to tempt the guests with.